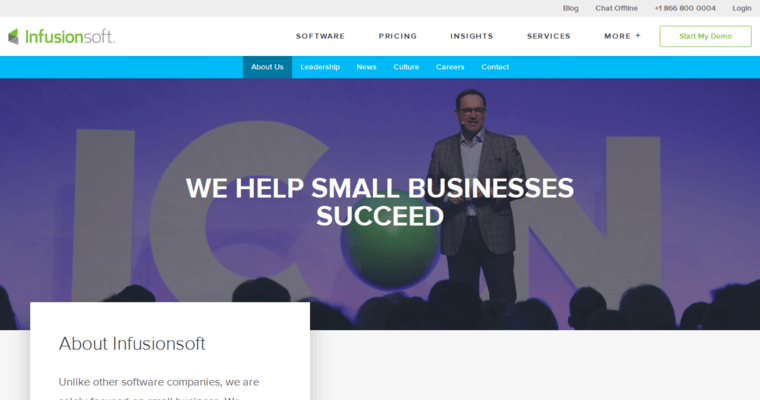 Customer relationship management is a serious issue for many businesses, and Infusionsoft offers all the most vital features of world-class CRM in an affordable suite of tools. 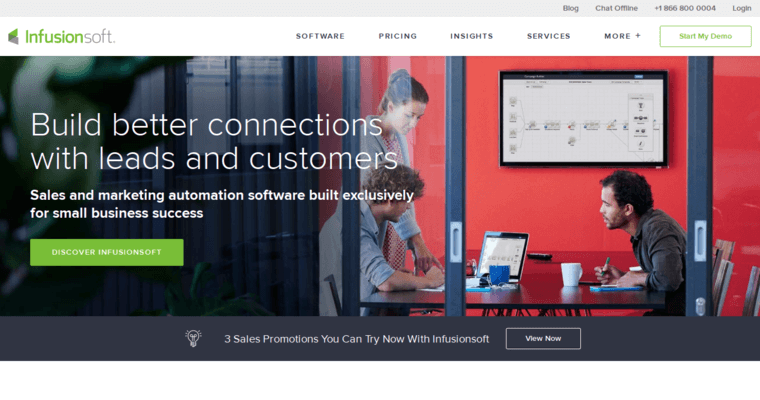 Unlike other systems that focus on a single area, Infusionsoft can be customized to handle just about any aspect of the sales process. You can automate email campaigns at preset intervals with whatever content you want, and you can even set up an online store that supports the ability to pay through the web and access the site through a mobile device. 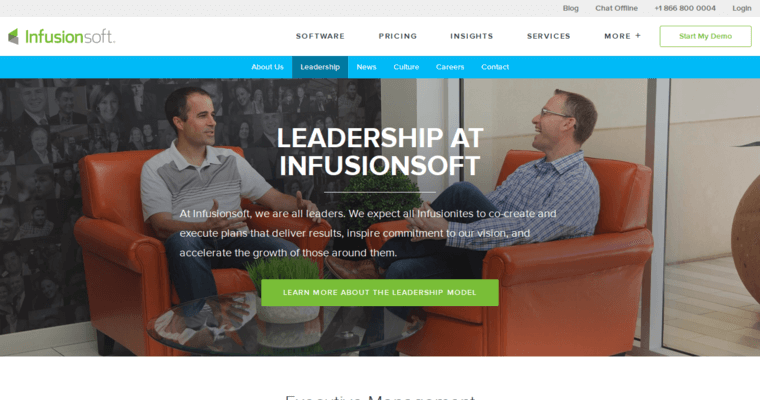 Infusionsoft is really more than a mere CRM tool. It is designed for a whole host of digital marketing and sales services, but it could be called a CRM tool simply because its features help boost customer satisfaction and retention. Over 135,000 individual users access the Infusionsoft system on a regular basis, and the software has been around for almost 20 years.